While contemplating the purchase of a hot-cider doughnut at the aptly named Carpe Donut truck, one finds oneself thinking about food-truck names. 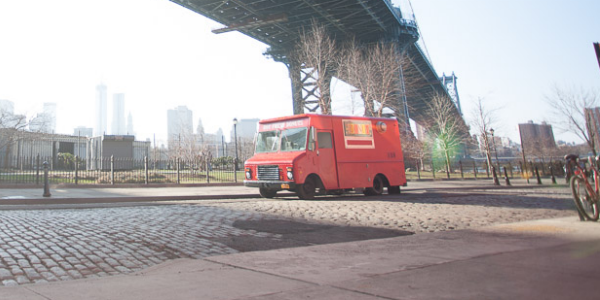 Many have; it is one of the consolations of modernity that we live in the golden age of food-truck nomenclature. Or at least the first age.